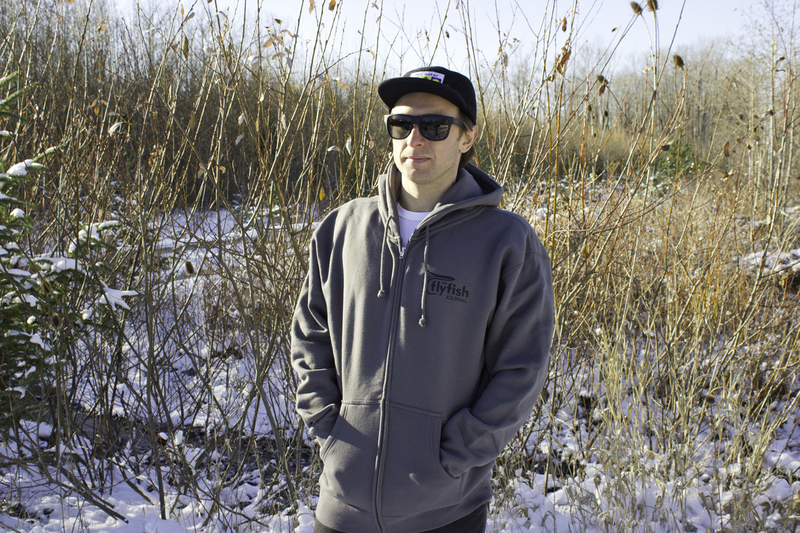 The Pesca Hoodie will help your game on and off the water. 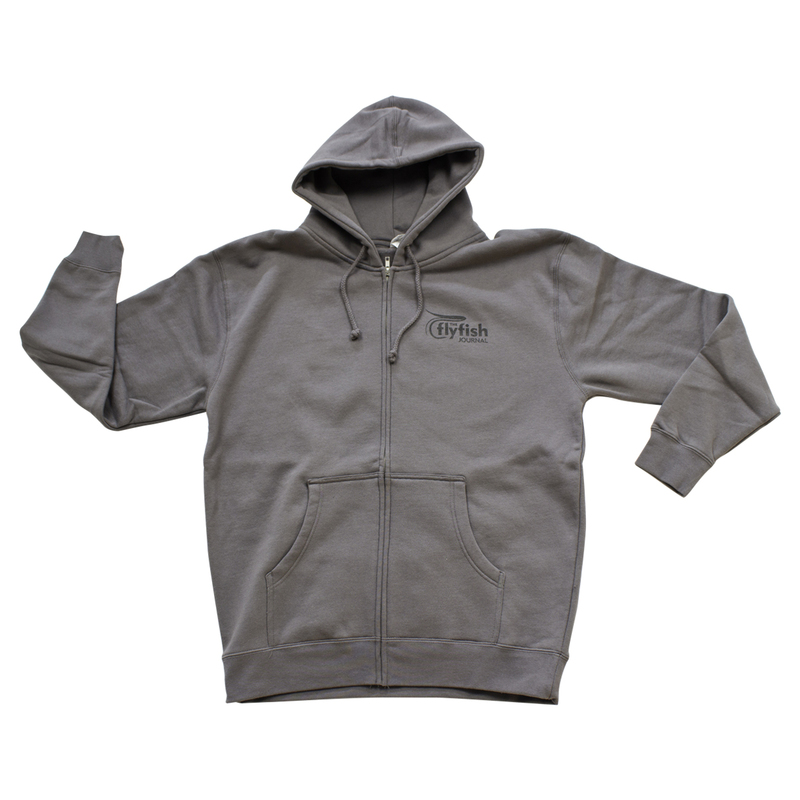 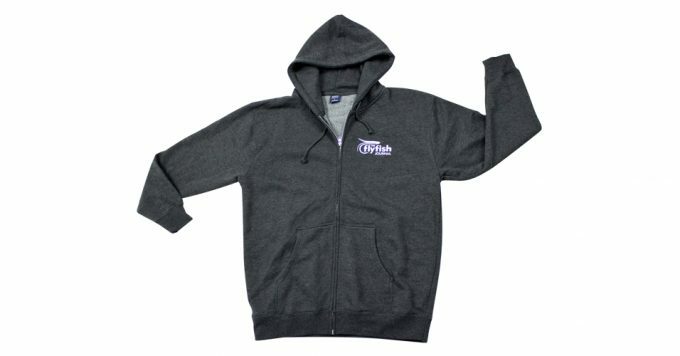 10oz, fleece lined. 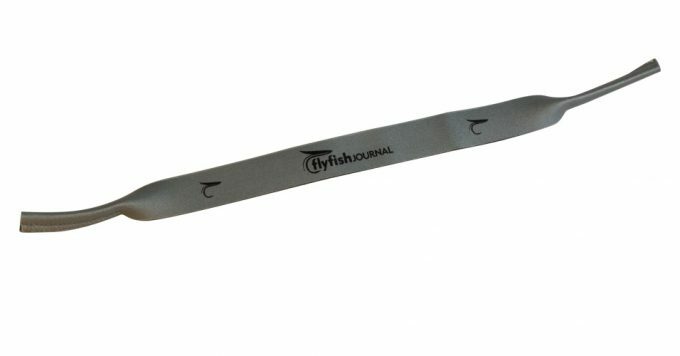 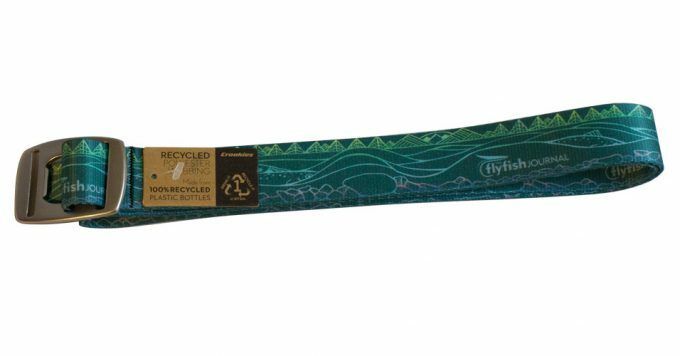 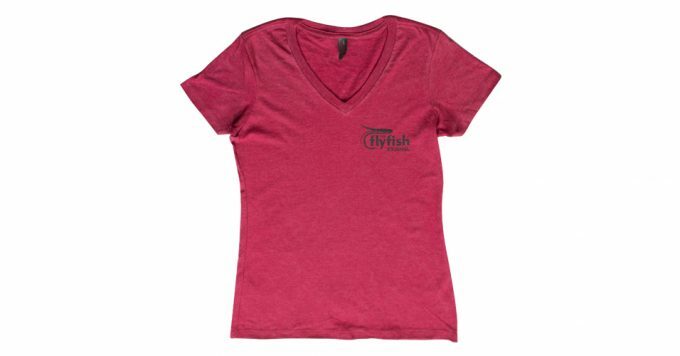 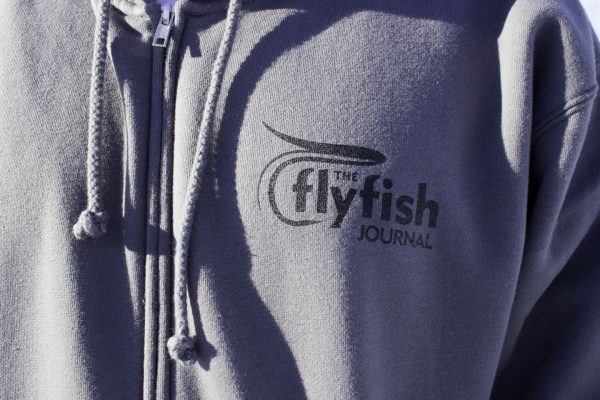 Fly the fly fish flag in style and comfort.